Some business owners tend to create their own cleaning crew to handle their office’s cleaning needs. 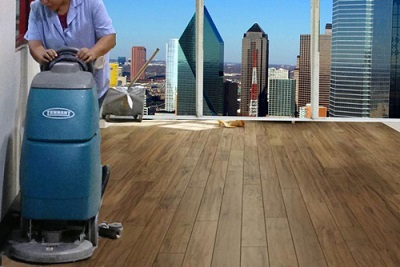 What they don’t realize is that having a professional cleaning company take care of the cleaning of their establishment is actually more economical. People tend to ignore the fact that floors can actually suffer from damage over time. 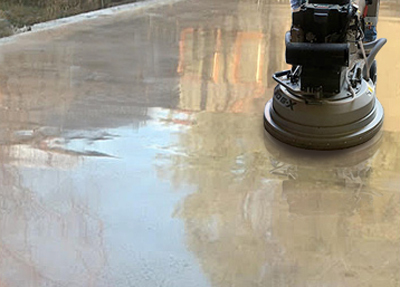 Even when your floors are made some of the most durable and resilient materials, if not properly maintained, it can deteriorate. Newly installed tile and grout is a pleasure to behold. 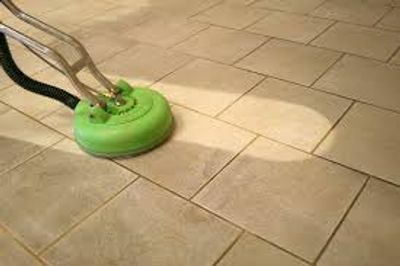 How can you keep your tile and grout as clean as the day it was installed? Is there any way to keep these from deteriorating quickly? If you think that getting your own cleaning crew to keep your business clean is a good idea, it is not. Here are the reasons why. Acoustic ceiling tiles are used in offices for many different reasons, with the reduction of noise being one of them. These can get dirty over time and may need professional cleaning. 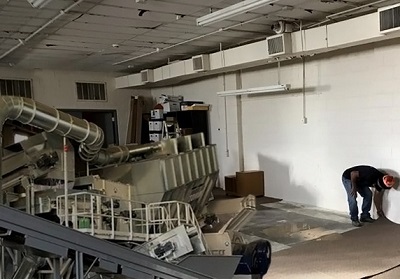 When your place of business sees a lot of heavy foot traffic, and regular floor cleaning is not part of your office’s daily routine, your floor can end up really dingy. 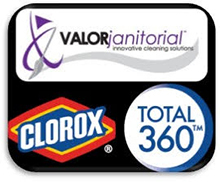 A dirty floor does more than just make your office look less than appealing.